Nestled in the heart of the Indian Ocean, Mauritius is a paradise at the world’s end, a little piece of heaven for adventure lovers. The island is an ideal location to spend unforgettable moments with loved ones or alone. Surrounded by blue lagoons, Mauritius is among the best holiday destinations in the world. The island is unequivocally and indisputably incredible. There is a range of activities that you can do to take the most of your stay in Mauritius. From water sports to hiking and other fun activities, you’ll surely leave the country with unforgettable memories. 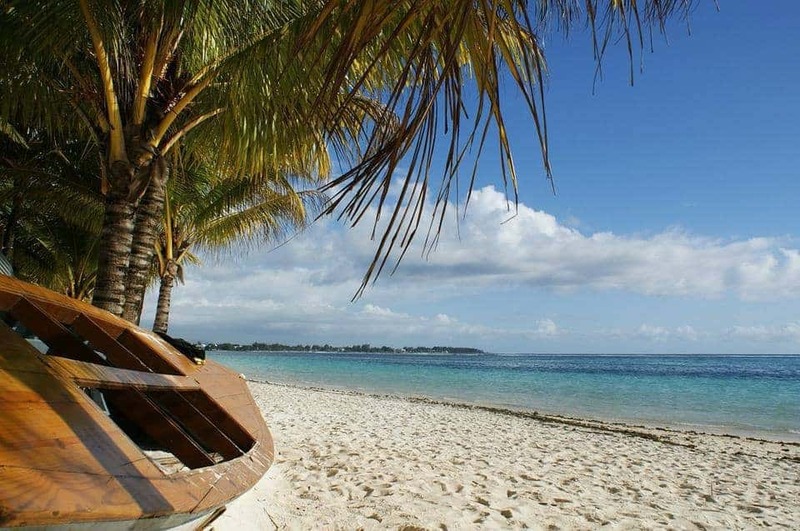 In Mauritius you’ll find peace and calmness. The island is one of the top destinations to escape to and melt stress away. You may probably be wondering where Mauritius is on the world map? No need to worry…let’s do some geography! Mauritius is located not too far from the African coast. The island forms part of the Mascarene Archipelago which includes Reunion Island and Rodrigues. 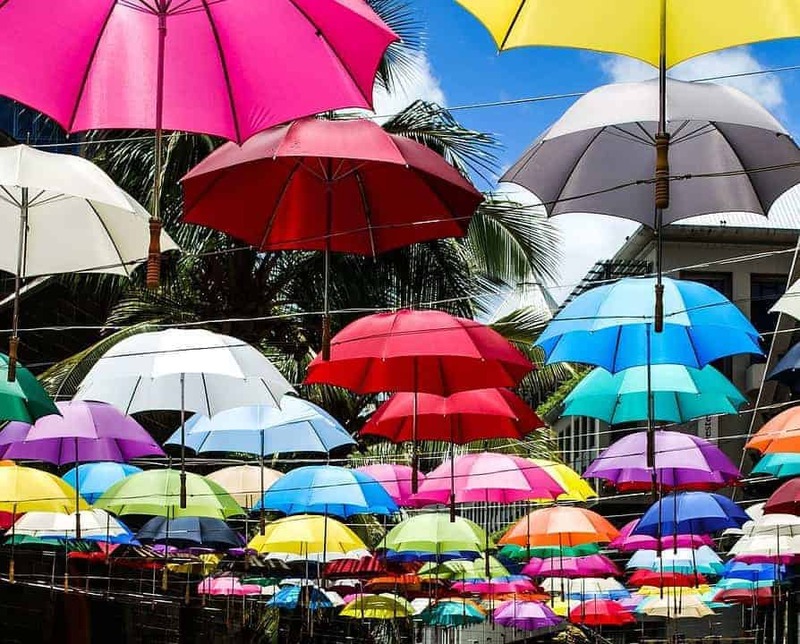 Mauritius enjoys a tropical climate throughout the year. The country is well-known for its mild winters, around 20 degrees Celsius and its tropical summers, ideal for boat trips and other water sports. Port-Louis, the Mauritian capital city is a destination not to be missed. The city has preserved its picturesque side. Despite the skyscrapers, Port-Louis has some unspoilt countryside and a past rich in history. At the corner of a cobbled street, a Creole-style house and some monuments remind us of the diversity of the Mauritian culture. Moreover, Port-Louis is also ranked among the best cities in terms of street food. There are some imperatives amongst the activities to do in Mauritius. For the hiking lovers, it is to be noted that several tracks have been installed in some preserved forests throughout the island. Take a dip in the blue sea. 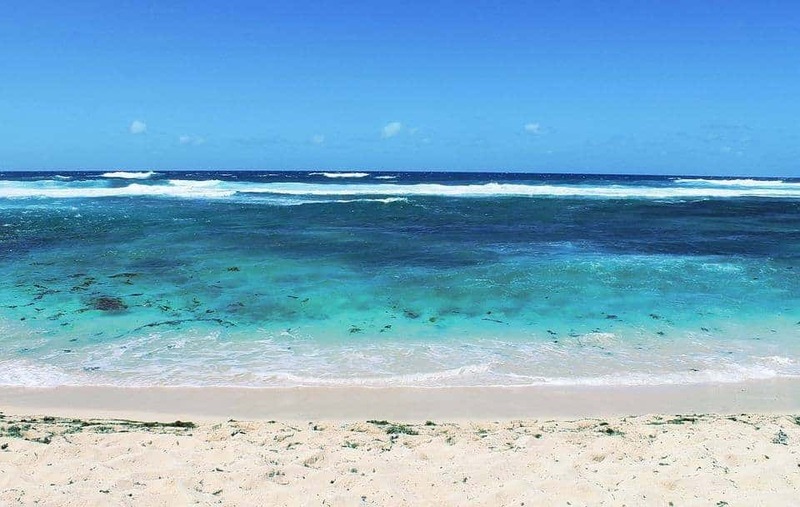 From the north coast to the south, Mauritius boasts breathtaking beaches. With magnificent landscapes, some beaches are highly prized by surfers. Looking for a perfect place to spend romantic moments with your lover? With amazing sunsets, the south west coast of Mauritius could be the place you are looking for. However, if you are tired of spending long hours in the sun, you may want to discover the cultural beauty of the island. 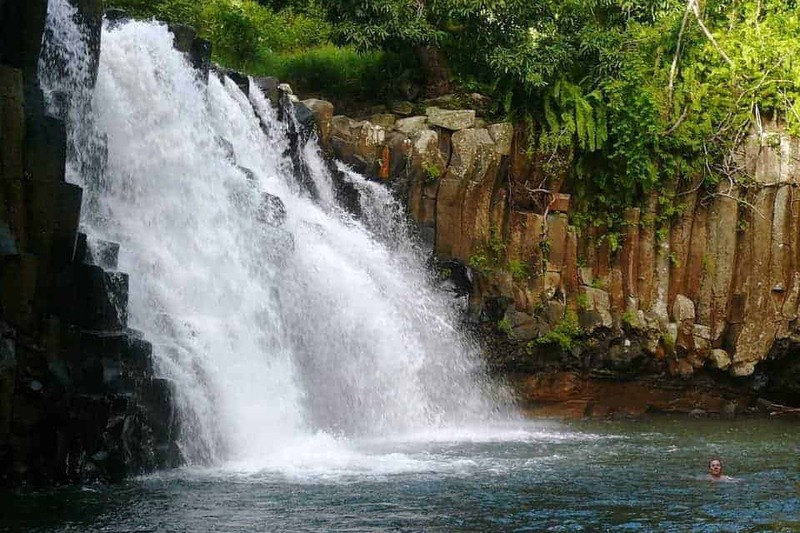 The botanical garden, the beautiful Red Chapel of Cap Malheureux and the waterfalls are just a few examples of the Mauritian treasures. 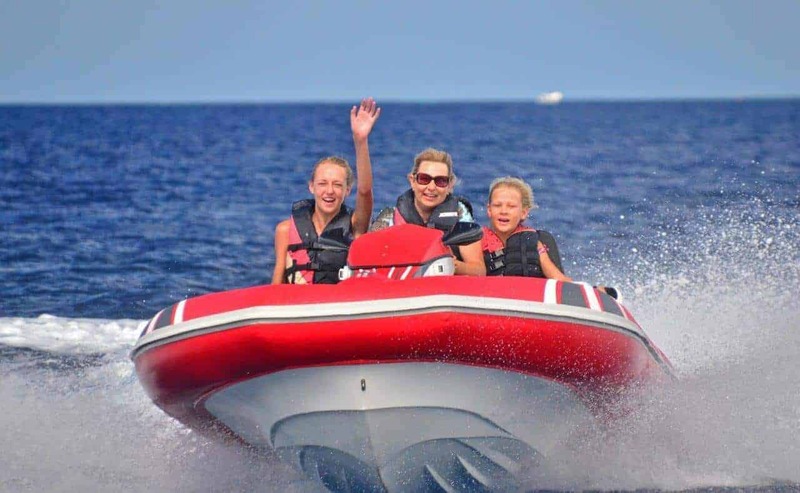 The nautical activities or the water sports are definitely the top of the top activities to do in Mauritius. Let yourself be tempted by water skiing or scuba diving in the turquoise blue Mauritian lagoons. Enjoy every single minute of your holidays in Mauritius doing funny water sports. If you are fan of deep diving, you’ll discover the amazing beauty of the underwater landscape of the marine parks. Mauritius is undoubtedly the perfect destination for water activities. Hotels and private clubs offer several activities to make your holidays as memorable as possible. Why not try the kite surfing, the underwater sea walk or the deep-sea fishing? Looking for thrills or new adventures? The Seakart is the activity that will definitely suit your needs. It follows a simple concept. You can drive your own boat without a permit. The Seakart is quite similar to the Jet Ski but with more comfort and safety. Discover the spectacular scenery with an unparalleled gliding sensation. Make sure that you’ll get back to your country with nothing but wonderful memories to share with your friends.